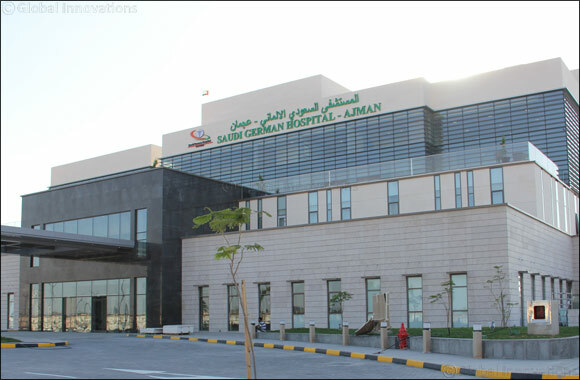 March 19th, 2019; Ajman, UAE: Saudi German Hospitals Group – one of the largest private hospital groups in the MENA region – has announced their world class, state-of-the-art, Dhs300 million worth healthcare facility in Ajman. The tertiary-care speciality and sub-speciality facility will be the biggest hospital in Ajman, designed to cater to the growing population across all northern emirates, while offering a wide range of medical services. Spanning over 41,062 square meters, the 200-bed hospital will commence operations soon.